CB Forgotston made this comment this morning. I believe that Forgotston is being a bit too harsh here. It is my firm belief that they will become creative problem solvers and start searching for rainbows after every thunderstorm, hoping to find pots of gold they can then use to patch up state budget holes. Cracks have never appeared so early as they did this time. Barely six weeks after Jindal claimed to have achieved the impossible, legislators were forced to trim the budget by $4.6 million, with higher education, once again, taking the biggest hit, this time to the tune of $3.8 million. Then it turned that TOPS, the program that picks up the tab for college tuition, had been shorted by $17 million. Now the Legislative Fiscal Office finds that the budget failed to provide $335 million of anticipated Medicaid expenditures. Meanwhile, much of the revenue on which the budget relies may well not materialize. Several tax hikes were passed by a simple majority vote, whereas the Constitution clearly requires two-thirds of each chamber. A lawsuit that seeks to nullify one tax worth more than $100 million is already pending, and more similar challenges may yet be filed. It was pure fantasy for Jindal to claim taxes were not increased on his watch, but, by the time all this litigation plays out, he could wind up closer to the truth than he knew. Further budget turmoil followed the decline in oil prices, which the Revenue Estimating Conference had pegged at $62 a barrel. It is currently trading at around $40. At that level, the state treasury is out more than $200 million. After all, there’s no reason, other than years of familiarity with how our legislature has operated, to assume that they’ll go straight to cutting services and raising taxes. I have more faith in them than that. There’s no way our state Republican leaders will automatically go for raising taxes. 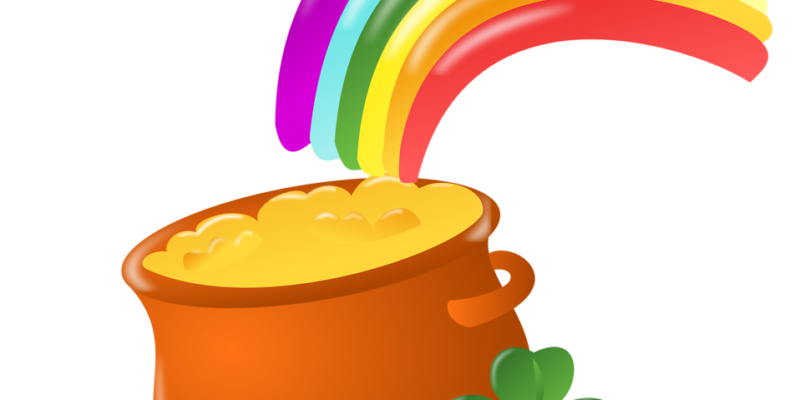 After all, there will always be rain, so you can’t say a leprechaun’s gold is one-time money. The harsh reality is that the state’s budget is so out of whack that a special session isn’t just necessary – it’s long overdue. While they’re at it, someone propose a new state constitution to help relieve some of the fiscal constraints that led us to this mess in the first place.